Jack:Don't you do that,don't say your good-byes. 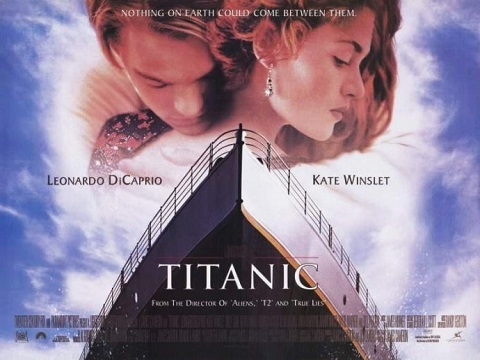 Jack:Listen Rose.You're gonna get out of here,you're gonna go on and make lots of babies,and your gonna watch them grow.You're gonna die an old...an old lady warm in her bed,but not here not this night.Not like this do you understand me? Rose:I can't feel my body. Jack:Winning that ticket,Rose,was the best thing that ever happened to me...it brought me to you.And I'm thankful for that,Rose.I'm thankful.You must do me this honor,Rose.Promise me you'll survive.That you won't give up,no matter what happens,no matter how hopeless.Promise me now,Rose,and never let go of that promise. 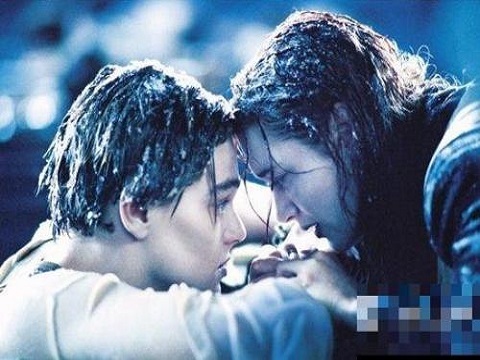 Rose:I'll never let go.I'll never let go,Jack.